陰翳礼讃 In the praise of shadows. Light is beautiful since there is a shadows. Shadows start to shines when there is a light. This park is a place which we clearly re-understand it with a help of the great weather. 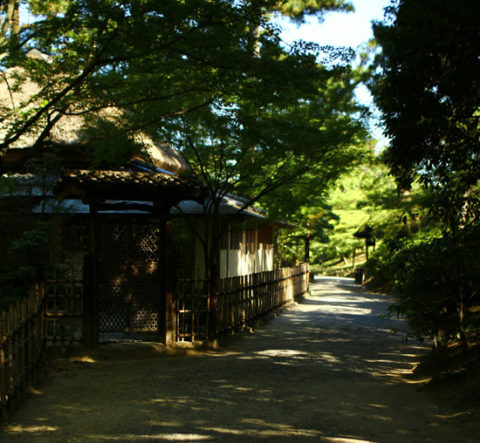 Photo: A corner of Ritsurin-park Takamatsu.